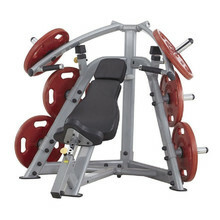 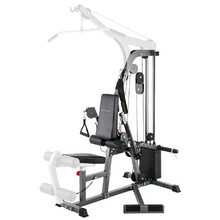 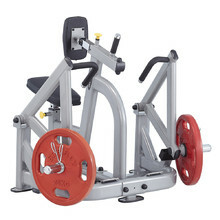 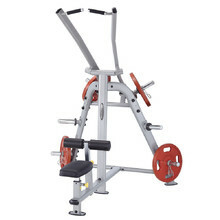 Strength training equipment inSPORTline – choose a trainer subcategory or go directly to the strength machine types: multi-gyms, body-building benches, bars. 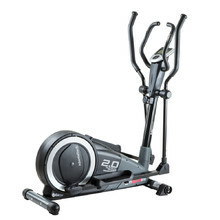 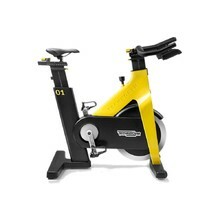 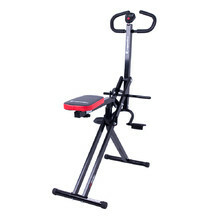 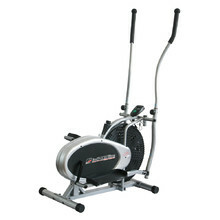 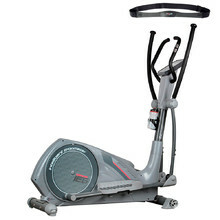 Strength training equipment also includes trainers – exercise bikes, VibroGyms, elliptical trainers, indoor spinning bikes, rowing machines or steppers. 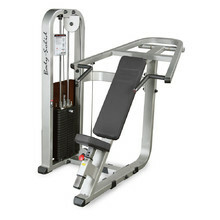 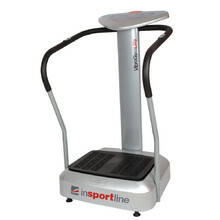 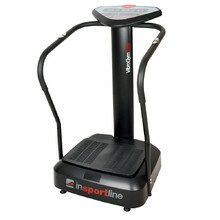 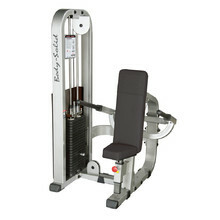 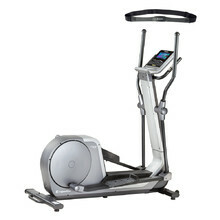 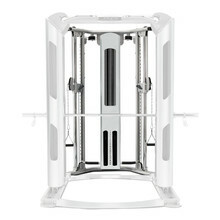 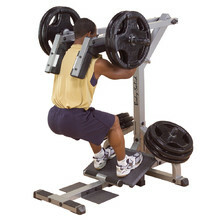 Strength training equipment inSPORTline is made in high quality and tested to the highest safety standards. 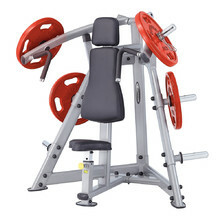 Choose the first category below to find a piece of equipment for strengthening a specific part of your body. 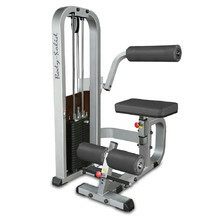 A strap and a belt for exercising your biceps.